customized | Japaneze Jusu!!! ようこそ!!! Suga Dust, is my newly created website which I just launched *Applause applause** lol. 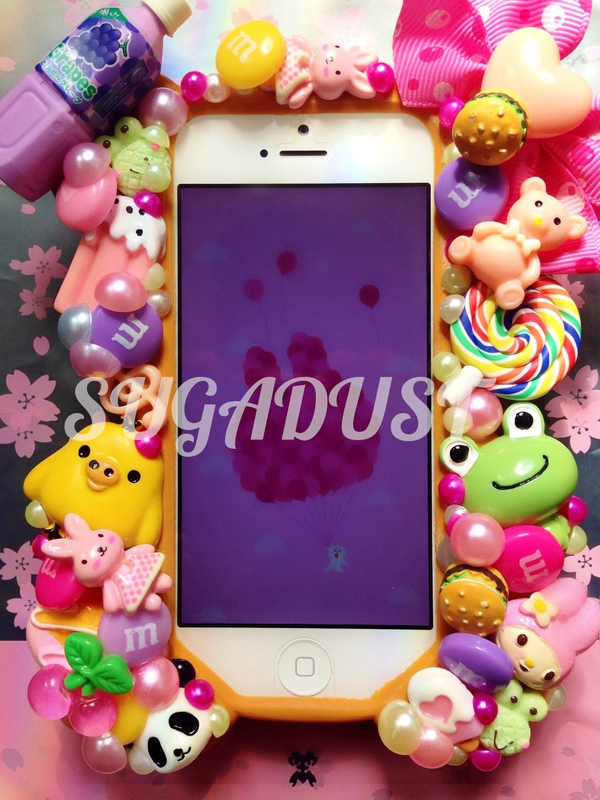 On Suga Dust, you can find items which I handmade such as jewellery as well as items which I personally customised and designed such as phone cases and much more. You can also see items which I have created for other people under my “Gallery”. Every time I finish designing something for someone I will add it to my “Gallery” and every time I create a new item it will be made available to purchase under my “Shop”. Go and check out my website and purchase some handmade goods! Everyone needs some Suga Dust in their life, it makes life that much more sweeter!